This site is great! It is a pleasure to share materials with teachers from all over the world. 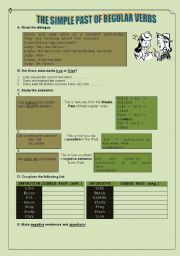 grammar explanation and exercises. This is the new and improved version. I�ve given this model to my CEF students (Portuguese teachers know what I�m talking about). Hope you like it! 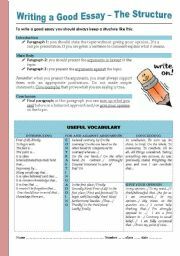 It�s just a simple way to improve student�s writing, which is a skill that tends to be difficult for efl students. 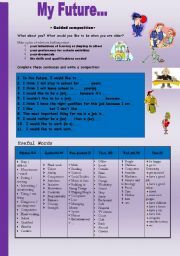 I�ve prepared this PPT to introduce some vocabulary. This is the second part. 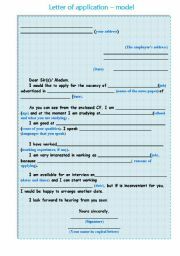 I�m also sending a worksheet on the topic. 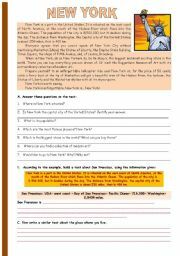 I�ve prepared this for my 7th grade to revise the parts of a house. 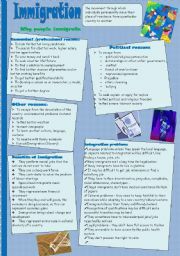 I hope it�s useful! I�ve prepared this ppt for my 11th graders. 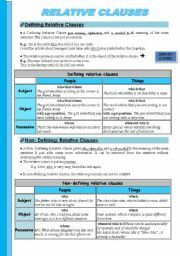 It includes a clear presentation of transformation rules of statements, questions and imperatives. 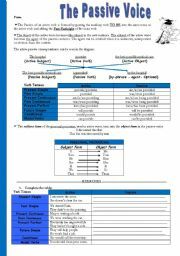 I hope it�s useful! Thank you all for your kind comments. This PPT includes some cartoons about adolescence to describe and comment. Students are then ask to define the concept of "adolescence". It might be a good conversation starter. The second part. It includes teens interests/concerns and a guided writing. Use it to discuss the topic. Have a nice day!